McKays Sports Turf Perennial Ryegrass establishes rapidly from sowing, enabling this seed to be brought into play sooner without comprising turf grass performance. Its attractive glossy mid-green colour coupled with active year round growth makes it visually appealing. It also provides naturally vigorous growth year round and delayed onset of browning in summer. 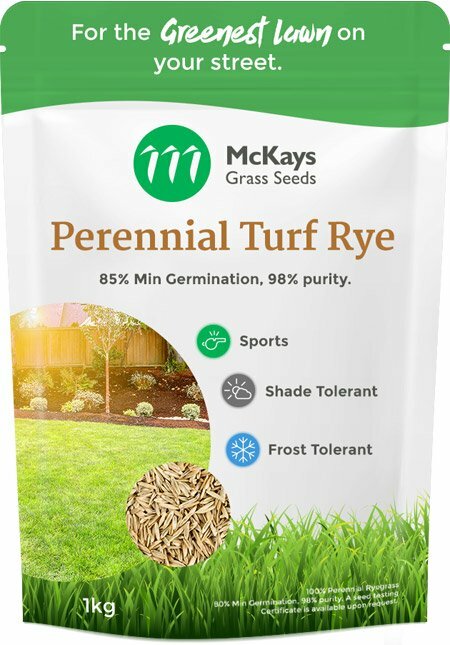 McKays Sports Turf Perennial Ryegrass is ideally suited to winter sports grounds, golf tees, golf fairways and lawns receiving heavy wear, especially in the winter. 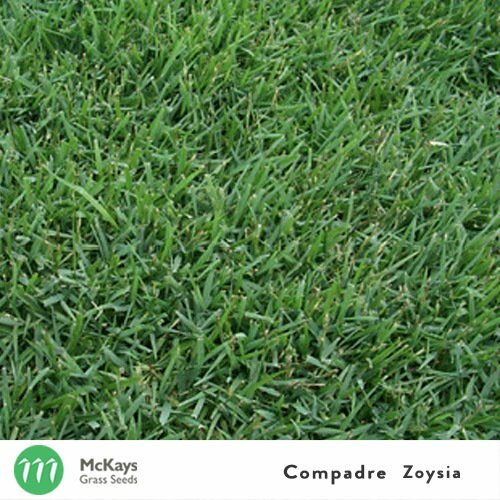 Perennial Ryegrass is also ideal for over-sowing warm season grasses such as Couch, Kikuyu, Buffalo and Zoysia to provide a year round, lush green lawn. Sports Turf Perennial Ryegrass is a cool season grass that offers true Winter activity. 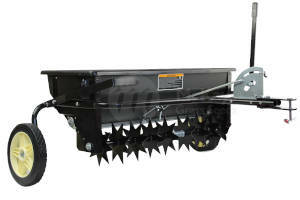 It rapidly establishes and is ideal for over-sowing warm season grasses. Offering rapid recovery from wear and tear, it is also exceptionally tolerant to low mowing. Sowing Tips: For best results, sow in a soft, loamy soil that has good water retention. 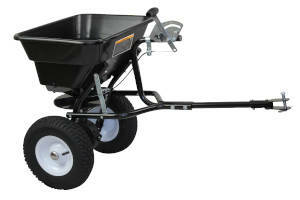 Broadcast the seed at, or very near, the soil surface and incorporate lightly with raking. To ensure best coverage and avoid seed wastage we recommend using an appropriate seed spreader for the size of your area. Soil must remain damp throughout the germination period of both seeds and must be maintained for at least 1-2 weeks after sowing, through irrigation or natural rainfall. 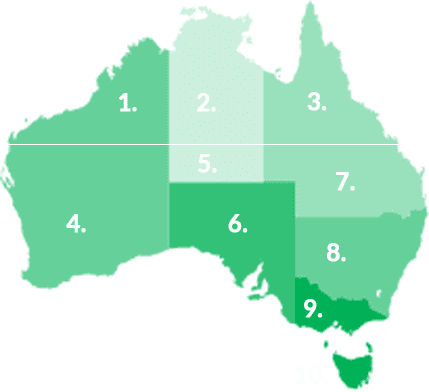 Optimal Planting Time: If there is sufficient soil moisture Perennial Ryegrass will grow at most times of the year in the temperate regions in southern Australia. Perennial ryegrass traditionally performs best in areas with cooler temperatures and milder summers. Germination: Under ideal conditions, germination may begin within 10-14 days (climate and season dependent). Water: Keep moist throughout the entire germination period and until the roots are well established. The key to drought tolerance is a well established root system prior to the onset of summer heat. Perennial Ryegrass has a higher water requirement in weather in excess of 28 degrees or when planted in full sun. 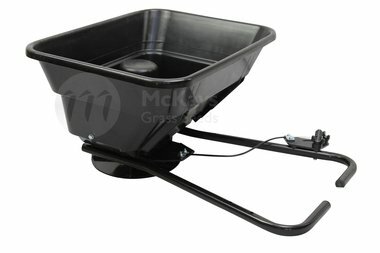 Fertilising: Perennial Ryegrass also requires regular fertilisation, and ideally a bi-monthly spread of a high quality fertiliser, such as McKays Slow Release Fertiliser, should be applied for optimum performance during the growing season. First Mowing: It is a fast grower, and will need to be regularly mowed over the fast growing period of spring/early summer. Generally aim for the blade length to be within the 6 to 12cm range, however you may adjust to your specific requirements. 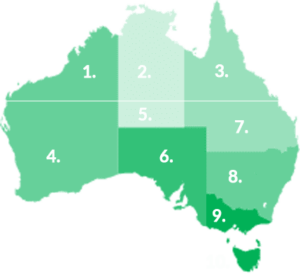 Mowing Frequency: 1-2 times/week during active growth. 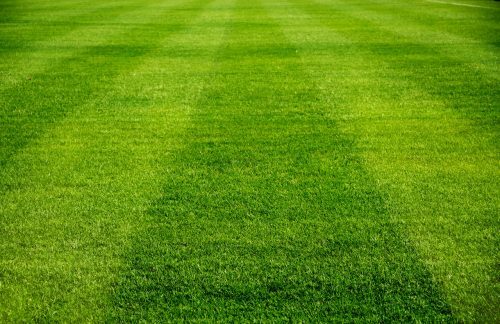 Ideal Usage: Sports Ovals, Lawn Tennis, Backyard Lawns, Commercial Landscapes, Parks & Playgrounds.